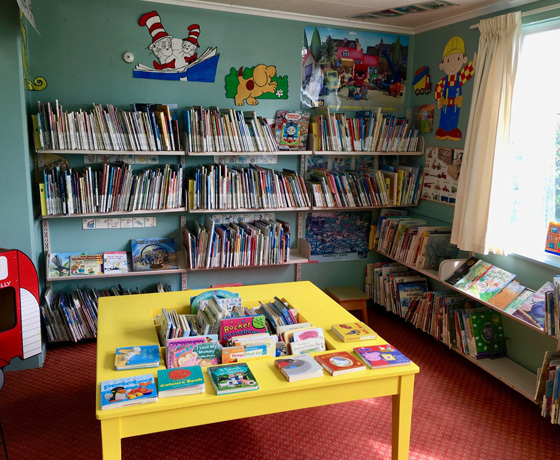 Community library for the surrounding Twizel area. New books are arriving monthly! Have a look on the new book stand for their latest editions. Find your books quickly by making use of the new ‘face out’ book stand in the children and young adult section. 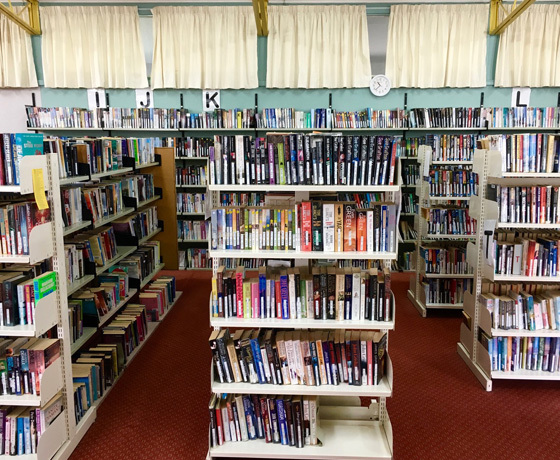 There’s more than you think at your local library. 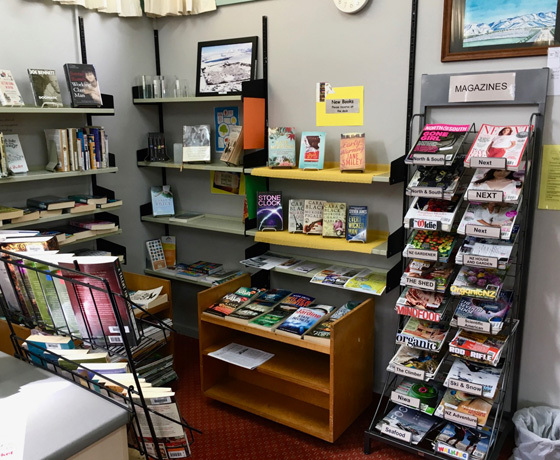 Whether you want to tackle a new sport, find out about your favourite hobby, learn a new language or just find a great read – they will help you out. 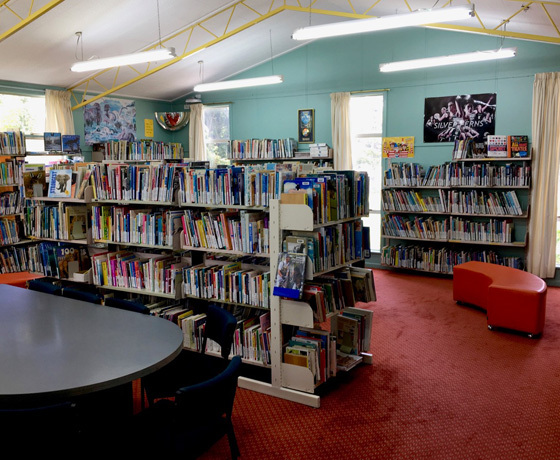 How to find Twizel Community Library? Turn off State Highway 8 into Twizel’s main entrance, Ruataniwha Road. Take a right onto Mackenzie Drive, then a left into the main carpark. Continue along through the car park and take a slight left at the end. The library is straight ahead.